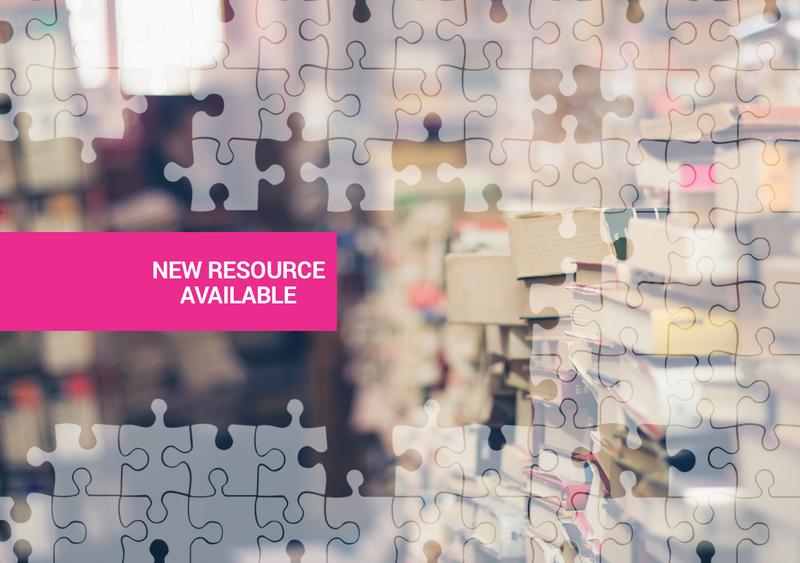 New resources related to cervical cancer elimination are now available on the portal. A new resource on liver cancer prevention developed by CDC is now available on the portal. White paper on a new collaborative initiative to improve breast cancer prevention, diagnosis and care across Europe. World Cancer Day, 4 February, unites the world in the fight against cancer.